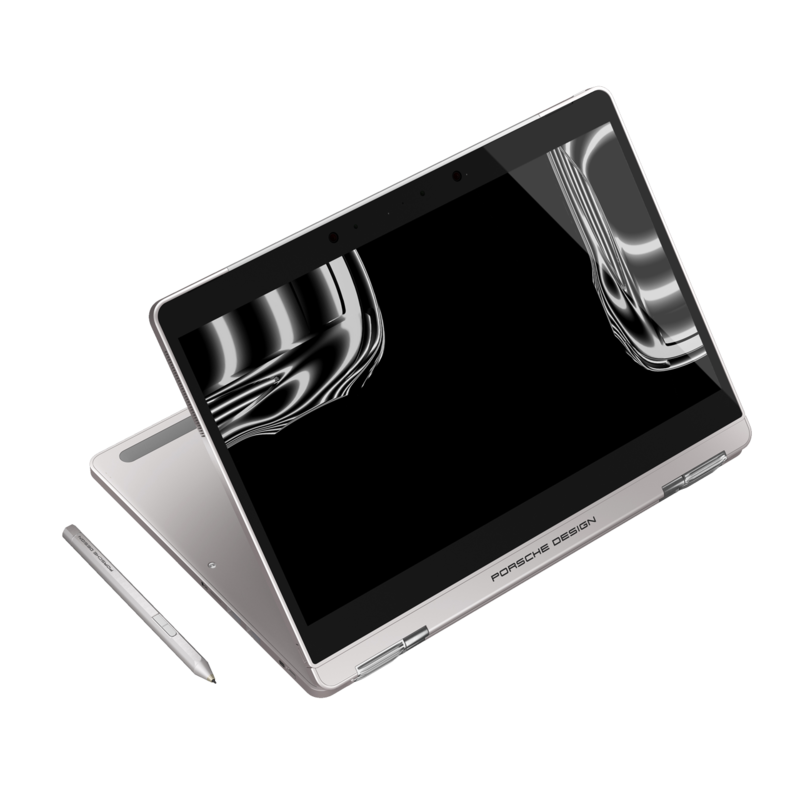 The Porsche Design BOOK ONE is an uncompromising reinterpretation of the 2-in-1 concept. 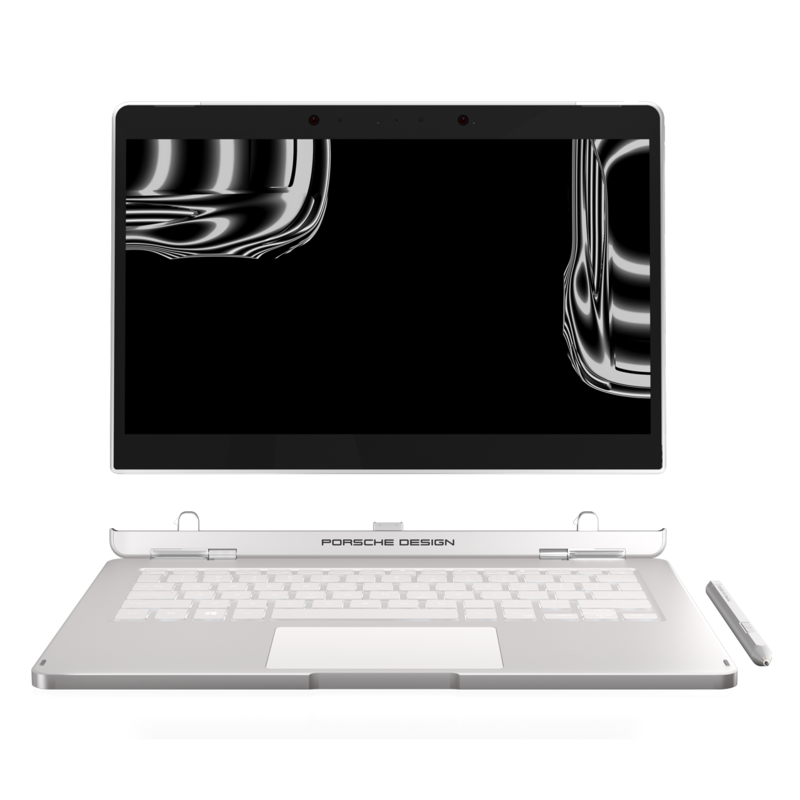 In one of the world's thinnest convertibles / detachables, maximum performance meets a breathtaking design. An optimized 360° functionality combined with the latest generation of technology.